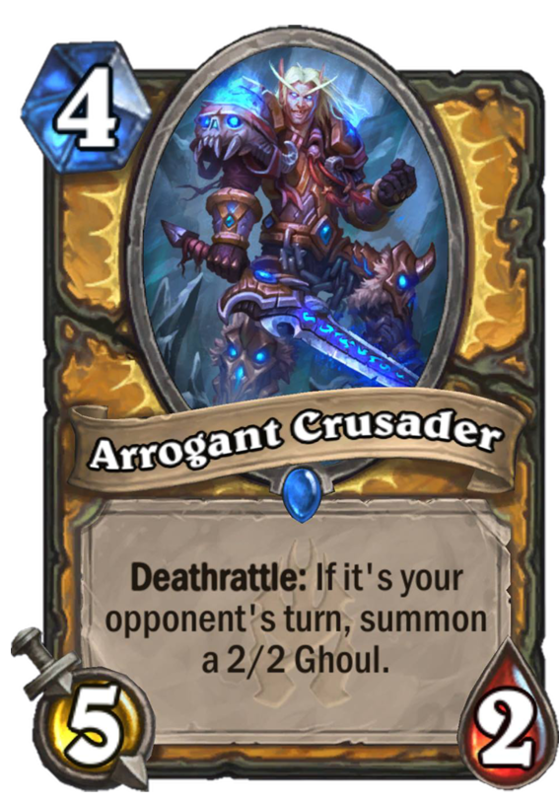 Arrogant Crusader is a 4 Mana Cost Rare Paladin Minion card from the Knights of the Frozen Throne set! Seems like a decent face card. 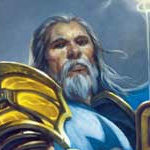 Might see play if face paladin is a thing. I really like the Warrior card that has this mechanic, but this things stats aren’t anything special even if it gets its deathrattle off. It has the same number of stats as the Warrior card, but it costs one more. Its deathrattle is a little stronger, but not THAT stronger. I do like how its stats are balanced though, which does encourage the enemy to trade with it to avoid you trading up, which gets you the deathrattle value. 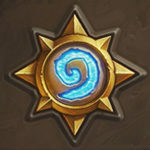 The design is good, the balance is just awful, which is why this card is bad. Dust squad where u at? 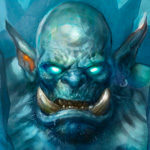 Just go face and they will be forced to kill it and give you bonus value ?. 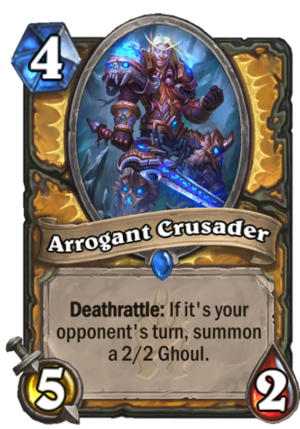 Seriously though, this card will be mediocre in arena and will probably not see play anywhere else.